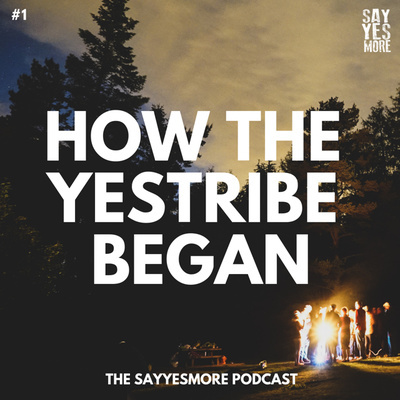 An adventurous show with little reminders of the best things in life; run by the YesTribe, a community that helps nudge people towards finding out what they’re really capable of. 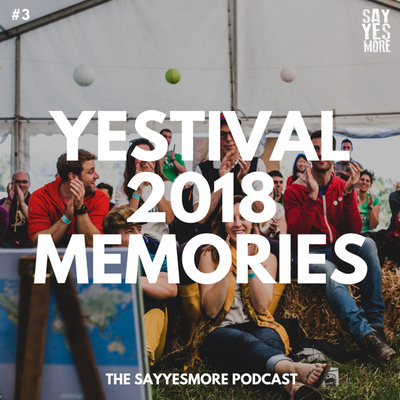 A look-back at some of the best moments from Yestival 2018, an insight into what goes on behind the scenes, and why it’s worth a team of volunteers creating an event like Yestival. 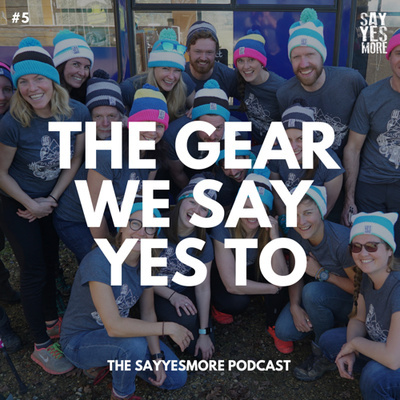 For a group of friends who decided to donate their time to creating opportunities for others, there’s a gratitude when their efforts are rewarded by others saying yes. 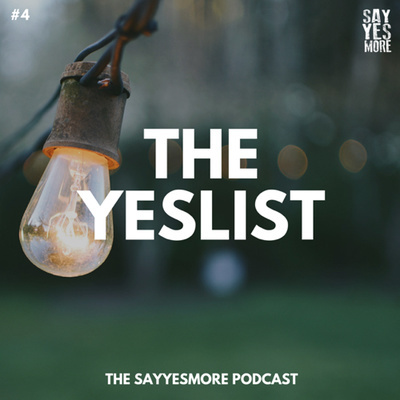 This is a letter for anyone who has considered attending a SayYesMore event - but hasn’t quite made up their mind yet. 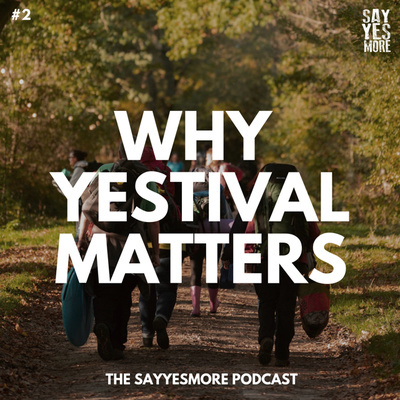 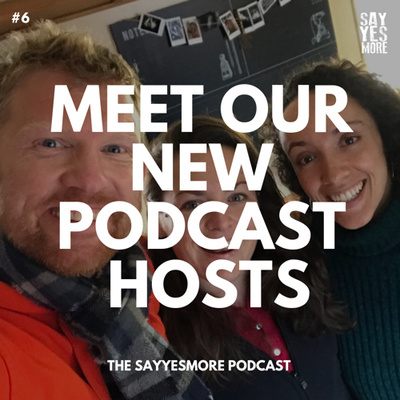 SayYesMore Founder Dave Cornthwaite tells the story of how one wild camping trip led to a movement that is now growing around the world.